If you think Texas BBQ: Small Town to Downtown (University of Texas Press, $39.95 hardcover) is a book of barbecue recipes, you would be wrong. There are no recipes. Rather, Texas BBQ is a colorful, updated photographic tour by barbecue lover Wyatt McSpadden, and it will make you want to visit the 48 establishments pictured in the coffee table volume – or at least seek out a favorite one nearby. 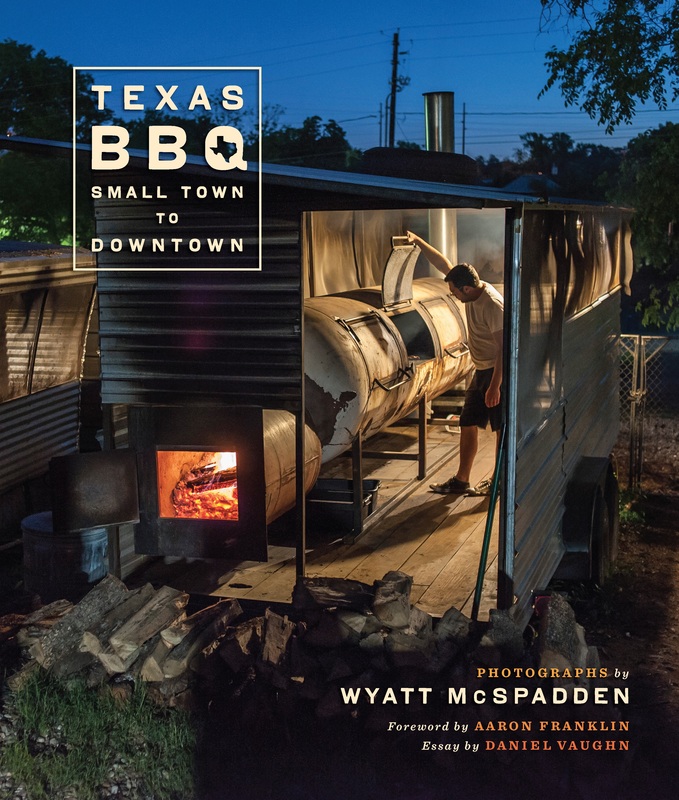 McSpadden’s photos and sparse text -- with essays by Austin BBQ pitmaster Aaron Franklin and Texas Monthly BBQ editor Daniel Vaughn – pay tribute to the richness of the Texas barbecue tradition in small towns like Marlin and Lexington or large cities like Dallas, Houston and Austin. The author provides a handy index to give readers a list of barbecue joints within driving distance. 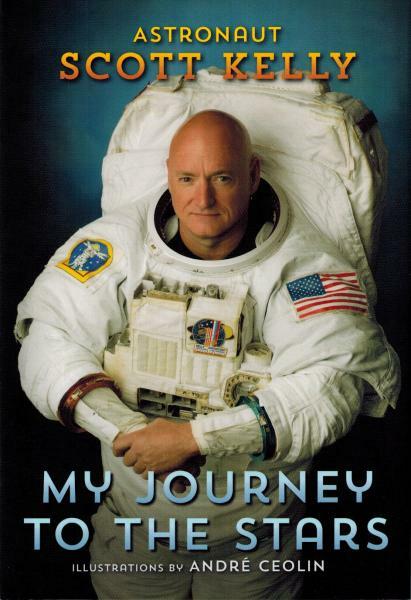 My Journey to the Stars is an easy reading book for children in grades 1-3. It is available in hardcover ($12.95) or paperback ($4.99), published by Random House as part of its Step into Reading series. Kelly said he was a “terrible student” in school, but the school principal encouraged him not to give up. When Scott read the book, The Right Stuff, he said it changed his life. He became determined to be an astronaut. After many years of training, he and his twin brother Mark joined NASA in 1996. 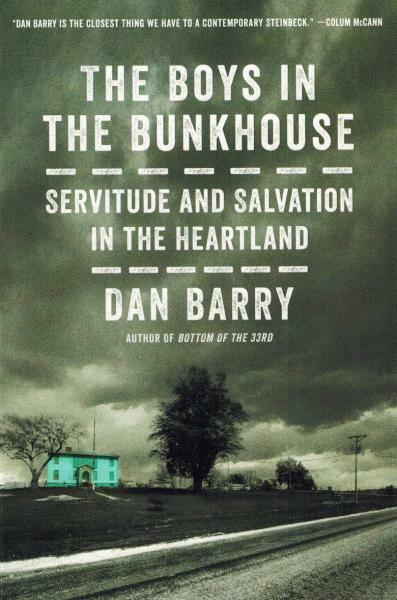 Scandal: The Boys in the Bunkhouse: Servitude and Salvation in the Heartland, a disturbing story of abuse that began in Texas and ended in Iowa, is now available in paperback (Harper, $16.99). The story revolves around 32 men, most of them former residents of the Texas State School network, who lived in an old schoolhouse in a small Iowa town and worked at a turkey processing plant for $65 a month for 35 years.